A Boy found a tear in his gf’s eyes so he hugged her. still girl continues to cry…. 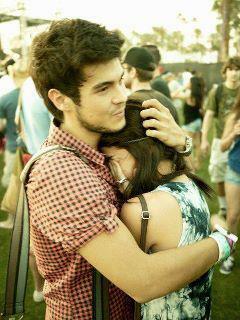 Girl : If 4 every tear i get a hug frm u, thn i wud cry forever……! « Do you really love me?